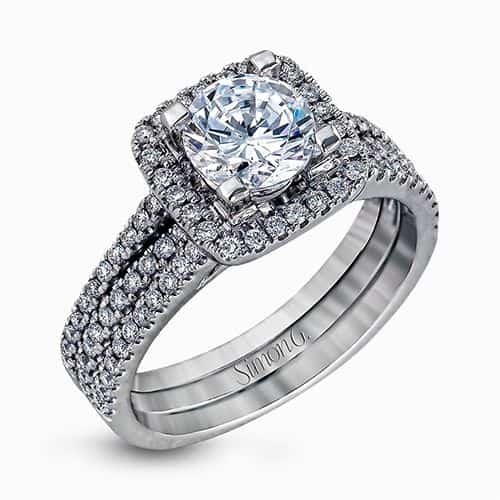 Description from Simon G. "Featuring an eye-catching modern design, this white gold ring is accentuated with a dazzling .50 ctw round cut white diamonds. 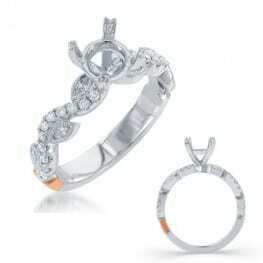 Also available in Platinum, Rose Gold, or 18K Gold. 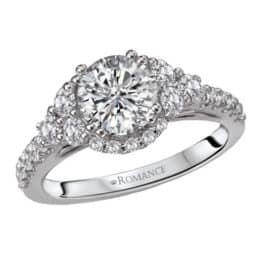 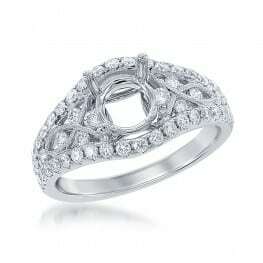 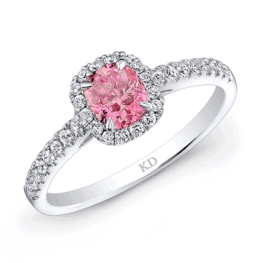 Can accommodate a variety of center diamond sizes, starting at 0.50 carats*."